'Captain Marvel' is Here, and She's Going to Save Us All! 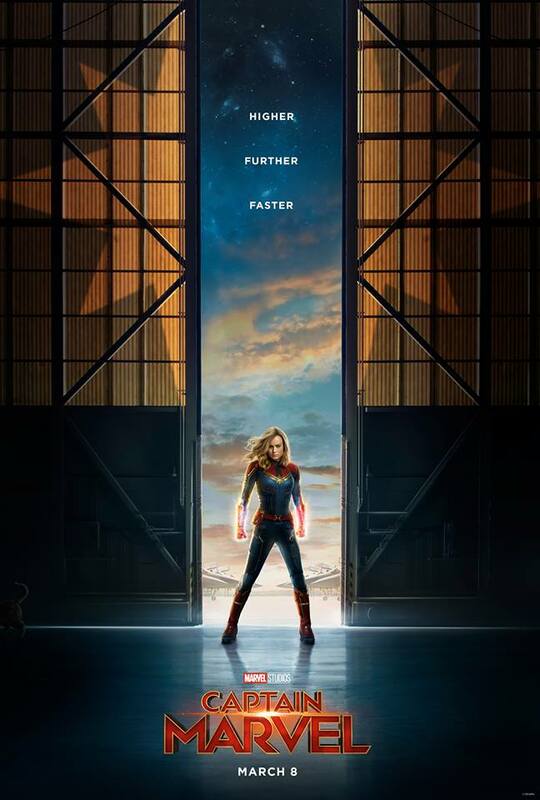 Captain Marvel has arrived! Let’s meet Marvel’s newest superhero and Nick Fury’s “phone-a-friend” from Avengers: Infinity War! In May, we were given our first clue that Captain Marvel would play a key role in the events of Avengers 4 with Nick Fury sending her a page right as he dusted. With Captain Marvel coming out in March 2019, it made sense that we’d get to know her before she swoops in and helps save the day when Avengers 4 releases in May 2019. In this film, Carol Danvers finds herself in the middle of a battle between to the Kree and the Skrull. She seems to have memories of her time on Earth, but can’t really place them. What we do know is that she’s the most powerful superhero we’ve ever seen so far. Nick Fury has both eyes! Coulson has hair! Blockbuster still exists! That right there is pure power! It gave me Buffy series finale feels when everyone gets the strength of the slayer. So, how can Captain Marvel help the Avengers? She can fly extremely fast, she’s very strong, and she has a seventh sense that allows her to see what could happen. That last one could be very helpful when they go up against Thanos again! What do you think about the trailer? Will Captain Marvel be extremely helpful to the Avengers in A4? Share your thoughts below!